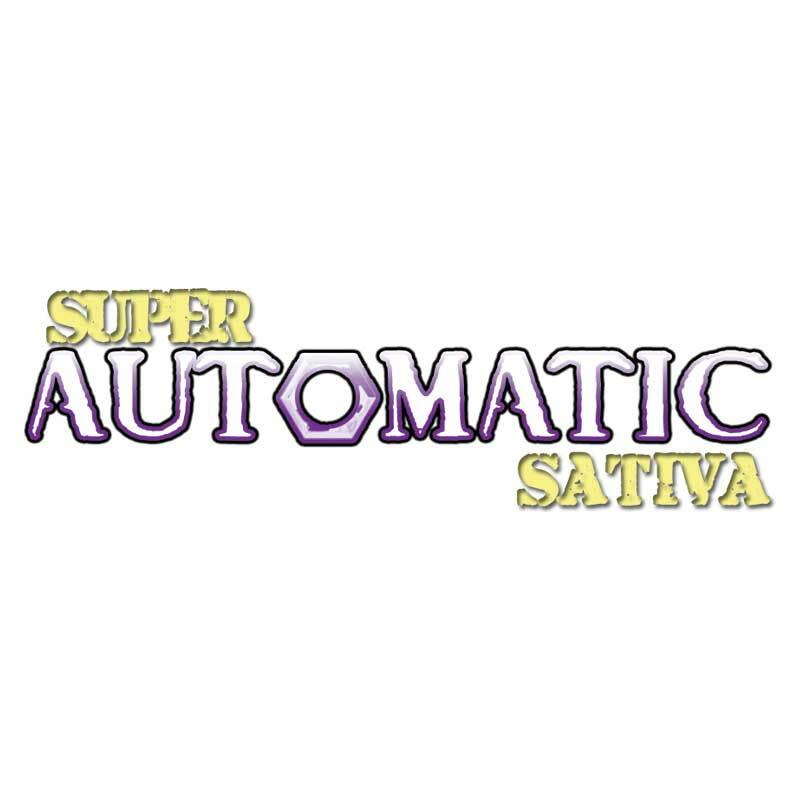 The past few years have seen a big development in autoflowering strains. Big Buddha Seeds have again come up with a new auto-flowering plant with the intention of a fast flowering 'Haze' strain. 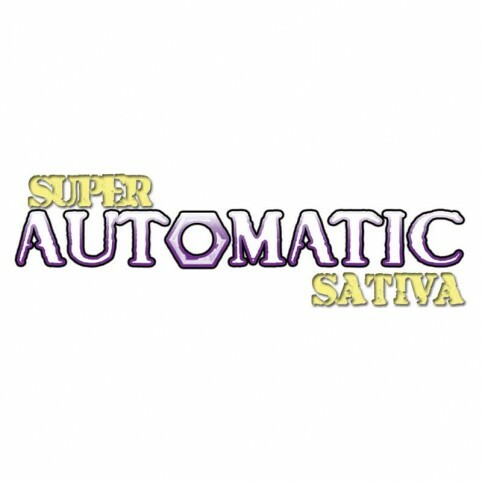 The Buddha Haze Automatic is an auto-flowering plant with a taste reminiscent of the Hazes' of Amsterdam. The Buddha Haze Automatic grows well in a good medium(soil etc.) with lots of air so the roots can stretch out to get a decent autoflowering yield which will blow you away with its quick performance....leaving you with a high ranking product capable of taking out any other strains! The sweet, piney haze like taste is very distinctive and with the fast finishing time. AROMA Fruity , pine , citrus hazy , very reminiscent of cup winning strains of yesteryear, a smell that you know will send you on a journey!